**1290 SQFT FLAT IN BANANI PRIME LOCATION** 3 BEDROOMS + 1 SERVANT BED 3 BATHROOMS + 1 SERVANT BATH SPACIOUS DRAWING,DINING,KITCHEN. 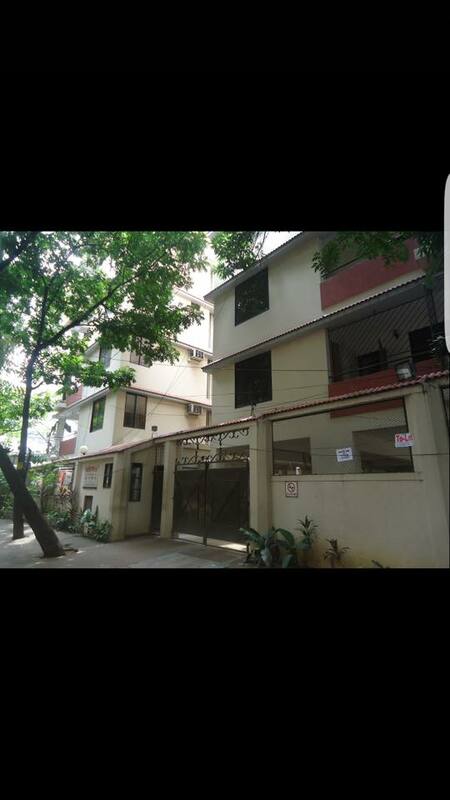 Adress: 25 no road, house 91, block A, banani ,dhaka Flat includes 1 parking , 1 lift , separate servants bathroom,generator service and a mini garden. And highly secured and well communicated area. Good enough for a small family. Price: 11000/ sqft (negotiable) P.s. for any queries please contact me on facebook. Or call at 01740707042. ONLY SERIOUS BUYERS CONTACT PLEASE.